Video systems that help fleet managers reduce risky driver behavior have entered a new phase of capability that should presage wider adoption. 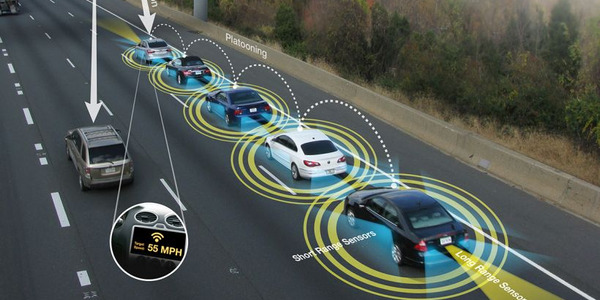 Video telematics has crossed a tipping point. Fleet managers of delivery companies, trucking carriers, and other commercial fleets have been using video snippets to exonerate and coach drivers for about two decades, but the systems haven't been widely adopted. That's changing. "Video-based technology has allowed us to dial in and empower our drivers to practice safe habits behind the wheel, such as following speed limits, avoiding distractions, and wearing a seatbelt," said Tom Halpin, safety manager of O&G Industries. "With our video-based program, the likelihood of injury has reduced and our drivers are safer today than they were a few years ago. When we decided to go down this path, we were one of the first in our region. We expected success in reducing risk but the complete revamp of our safety culture has been an unexpected win. 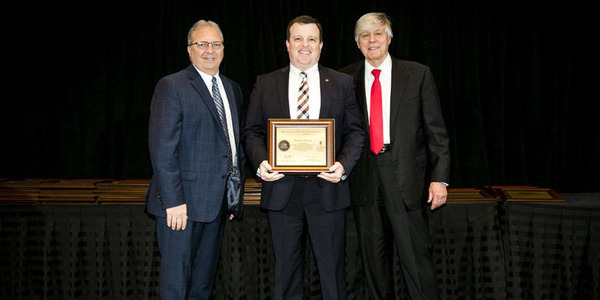 Now we're able to use positive reinforcement, combined with targeted coaching to further enhance the comprehensive safety program we've integrated into our company." This year will usher in a new wave of technology and solutions that will help fleet managers reduce risky driver behavior in a smarter and safer way than ever before. So far, 2019 has already brought new or updated solutions, such as Netradyne's VisionPro camera that provides up to eight different views around a truck and Samsara's dual-facing dash camera that leverages artificial intelligence to interpret objects on the road ahead and inside the cab. There are several other products in the pipeline. Video telematics as a product category, even from its earliest days, proceeds from the maxim that "video doesn't lie." Collected footage from a near-miss or collision can arm fleet managers against potentially fraudulent legal claims or increase awareness about risky driving. Traditionally, these systems utilize one or more vehicle-mounted cameras that feed video to an event recorder that sends snippets over a cellular network to a cloud-based dashboard. Fleet managers then use the snippets and associated telematics driving data to create driver scorecards or bolster a legal case. Connectivity, complex algorithms, and deep data sets are now transforming these products into powerful safety and efficiency tools. Video safety systems now provide an array of features to reduce driver behavior risk including real-time coaching, sharper images that move over higher-speed broadband, facial recognition, improved analytics, and easier integration with traditional GPS-based tracking systems. Future iterations should be even more powerful with edge computers becoming smaller and faster as time passes. And the arrival of 5G broadband, which Verizon has deployed in select U.S. markets, holds a future promise of even greater capability for video for smart cities, live-streaming police dash-cams, and connected camera systems that can differentiate between a stop sign, pedestrian, or midsize sedan that appears in front of the fleet vehicle in the blink of an eye. In some ways, the future is now, according to Clem Driscoll, a telematics analyst whose U.S. 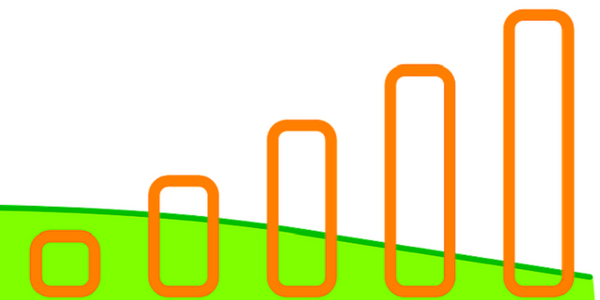 Mobile Resource Management Systems Market Study remains a must-read. "These products now have the ability to use technologies such as artificial intelligence and machine learning to draw conclusions about safe driving or unsafe driving without necessarily having human beings analyzing the data," Driscoll said. "It isn’t so much a labor intensive analysis of events to draw a conclusion." Recognizing risky behaviors and coaching drivers to avoid them can be the quickest path to reducing expensive judgments and legal settlements before they happen. More than just the video system, fleet managers need a comprehensive fleet safety policy that includes screening of a driver's motor vehicle records prior to hiring. On-the-job safety should always be monitored. For example, a speeding violation increases the probability that the driver will be involved in a future crash by 45%, according to a 2018 update to the American Transportation Research Institute's Predicting Truck Crash Involvement study. About 8.72% of the drivers in the study had such a violation. "It's the litigious environment in which we operate, particularly in a trucking environment," said Jim Angel, Trimble Transportation's vice president of video intelligence. "When you're the heavy truck on the road, you're guilty until proven innocent. We're starting to see that trickle into the automotive sector, the light-duty sector, because it's all about the blame game. [Video] doesn't take 100% of the ambiguity out of it, but a large percentage of the time the video tells the entire story about the event." Starting in January, all of Trimble's products included a DVR, and the company has been offering 4G LTE connected devices since March 2017. The company has been improving video quality in recent months, and now regularly provides 720-high-definition resolution from many of its cameras. Most experts agree Lytx essentially created the product category in 1998, when Gary Rayner started DriveCam Inc. partly in response to a road rage incident, the tragic August 1997 crash of Lady Diana in Paris, and the 1998 crash of SwissAir Flight 111. Rayner believed a black box recorder could help reduce U.S. road deaths, which at the time reached more than 41,000 per year. Now with more than two decades of data under its belt, Lytx is improving its products in 2019 by offering more customizable features. It has retained the DriveCam name for its event recorder. "Our growing record of human and machine-reviewed data is super-charging the artificial intelligence and machine vision algorithms that power Lytx's products," said Jim Brady, vice president of product management of Lytx. "Our data trains artificial intelligence algorithms to detect risk. Video driver behavior management systems provide an array of data as visual evidence that's bolstered by traditional GPS tracking data that shows hard braking, speeding, hard cornering, and other risky behavior. Fleet managers can now match up the video with traditional GPS tracking data. Once the province of heavy truck fleets, video telematics has moved down the GVWR (Gross Vehicle Weight Rating) ladder to light-duty fleets as a way to combat distracted driving. Silicon Valley startup Nauto began offering Nauto Coach in May 2017, as an A.I.-powered driver safety system anchored by camera hardware that's installed behind the rearview mirror. 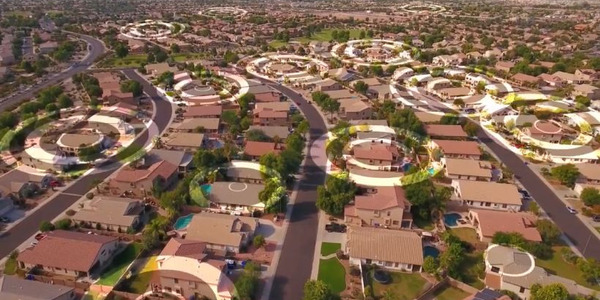 "Nauto was born out of the idea that you could gather data on driving behavior and the road and use this to optimize transportation systems at scale," said Sanket Akerkar, Nauto's senior vice president of fleets and insurance. "To start, we've been focusing on the problem of distracted driving as our data has proven it is directly correlated with collisions." Nauto Coach, which includes a camera that points at the driver and one that points toward the roadway, captures distracted driving events and pairs it with driver information, speed, location, date, and time. For more assertive intervention, Nauto Prevent, which was introduced in 2018, provides real-time alerts inside the vehicle when the system detects distraction. Fleets that have implemented Nauto Prevent have seen about 54% fewer distractions per hour of driving, and as high as 70% with some drivers, Akerkar said. In 2019, Nauto is expanding into detection of and real-time alerts that deal with other risky driving behaviors starting with tailgating and will deliver new coaching workflow tools, notifications, and exceptions reporting for safety and fleet managers to better coach their highest-risk drivers. Nauto is one of many companies that have been incorporating aspects of artificial intelligence into their camera systems to quicken detection and reporting. Bolstered by machine learning, which is also known as predictive analytics, a video safety system can take large sets of operational data from real-world interactions to improve the system's recognition of specific driver behaviors. Computer vision is one aspect of this that uses machine-learning algorithms to improve object detection. Nauto's camera uses A.I. on the device, which allows it to detect driver distraction in real time rather than relying on pre-set alerts or a retroactive view to give video evidence. Samsara's new A.I.-powered dash cam, which was introduced in February, uses computer vision to interpret road scenes, detect rolling stops, read speed limits, and identify distraction or tailgating. The company has pushed out several camera updates just in the past year. "Using computer vision, Samsara's solution analyzes in-cab and road-facing video footage and automatically tags events with relevant details when distracted driving, including cell phone use, is involved," said Eleanor Horowitz, product marketing manager of safety. "It automatically detects and flags behaviors such as distracted driving, which includes behaviors like falling asleep and texting." These vision-based systems differ from earlier legacy systems that relied solely on inertial sensors and gyroscopes to detect vehicle movements. Netradyne's Driveri system is considered a vision-based system because it captures and analyzes every driving minute at the device level. "Driveri utilizes edge computing," said Adam Kahn, Netradyne's vice president of fleet. "Detection, causality, and reasoning are applied to each video segment. Alerts are available to the fleet manager within minutes of them occurring." Can Facial Recognition Overcome Privacy Roadblocks? Many of the video driver management systems offer a driver-facing camera that can help a fleet manager identify the driver behind the wheel. At first blush, the idea seems like a no-brainer. Capture video of a driver balancing a sandwich in one hand and manipulating a steering wheel with the other. Then take the driver aside for a teaching moment. "We see facial recognition as a useful tool for driver identification for fleets that want to identify and match drivers to their vehicles," Lytx's Brady said. "It can be as easy as snapping a photo of the driver when they enter their vehicle and cross-referencing that photo to existing photos in the database to find a match, similar to how Facebook or Google tag photos in albums or camera rolls." Sometimes, even though technology can enable a practice, legal roadblocks can halt its adoption. 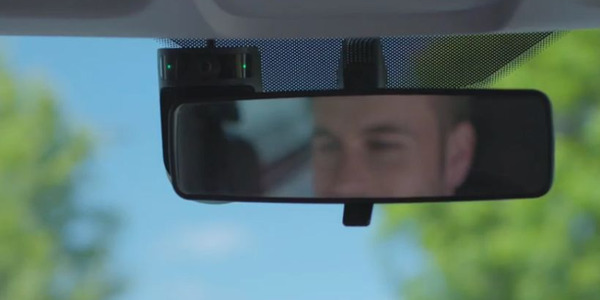 Drivers have pushed back on driver-facing cameras, which carry "emerging privacy issues," said Mark Freitas, SmartDrive's vice president of product management. "While facial recognition is definitely on the rise, there are many legal hurdles," Freitas said. "Rather than use facial recognition for driver identification, SmartDrive is focused on deeper integration of telematics to learn who’s in the vehicle." State laws have also intervened. In California, the California Consumer Privacy Act of 2018 limits the use of biometric information. Texas, Illinois, and Washington have passed laws prohibiting the use of facial recognition technology to identify people without their informed consent. Several large trucking fleets, including Swift Transportation and WalMart, experimented with driver-facing cameras and later removed them. Dave Meisel, executive vice president of operations at Quanta Services, has decided not to adopt it. "As of right now, we don't have any plans to implement a video-based driver behavior safety system," Meisel said. "We are utilizing a data based system, and we seem to be getting pretty good results, but without some of the stigmas and labor challenges that video recordings can have." This year is also bringing video providers to the altar with traditional telematics companies so fleet managers can marry cameras, GPS hardware, and cloud platforms into a single solution. "Moving forward throughout 2019, convergence between video and standard telematics companies will continue to develop throughout the year as customers seek a one-stop style of solution to help better manage their drivers," said David Cassie, Geotab's vice president of sales. In October, Geotab announced a partnership, where SmartDrive leverages Geotab's software platform with their video hardware that can be offered to SmartDrive customers as a full ELD-compliance solution. Other Geotab Marketplace partners include ZenduCam, a SmartWitness camera by ZenduIT that feeds road and driver-facing footage to a web browser or mobile phone; high-resolution camera from Zone Defense with night vision; Rosco Dual-Vision camera with high-capacity memory; and Mobileye collision prevention system that included a windshield-mounted camera. Agilis Systems, a traditional GPS tracking company based in St. Louis, has entered the category this year with a 4G LTE connected dash cam in a partnership with Silicon Valley-based Owl Cameras. 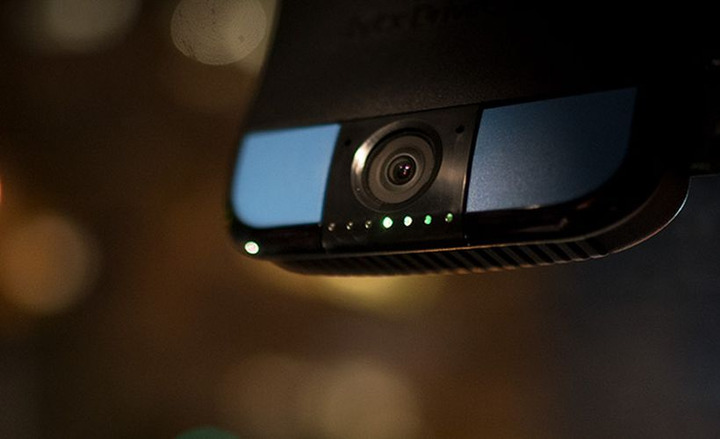 The product, Linxup Dash Cam, uses cloud technology to store and display event and user-generated video clips. "Fleet operators can use the live view functionality of the cameras to instantly see vehicle status, and can also communicate via two-way talk with drivers," said Tom Prindiville, vice president of product management with Agilis. SmartDrive has collaborated with Wabco Holdings, Inc., to offer its video event recorder and SR4 video platform with Wabco's safety bundle of advanced driver assistance technologies for heavy-duty trucks, Wabco announced March 18. And Omnitracs has forged alliances with two cloud-software providers to improve its Omnitracs One video management platform. 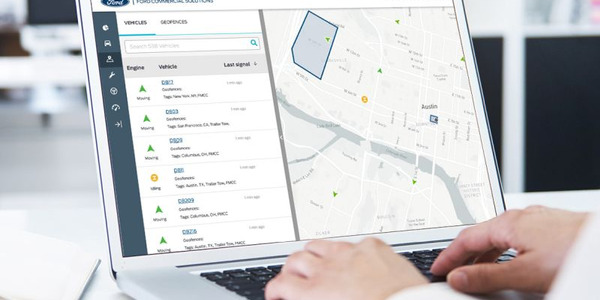 Other partnerships, between telematics providers and vehicle manufacturers, can also result in systems with greater benefits for the fleets that use them. 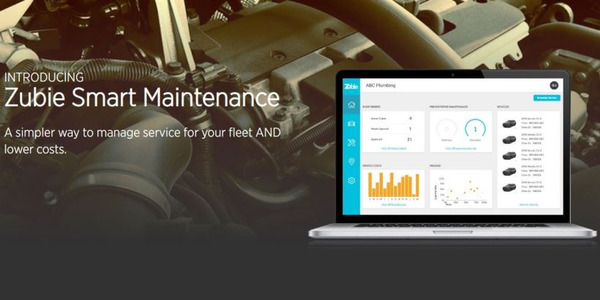 "Our range of solutions is focused on a holistic approach to fleet and vehicle management, as opposed to just software and hardware," said Galina Korshunova, a Fleet Complete spokeswoman. "We focus on making our video solution, Vision, a complementary part of any business fleet to ensure comprehensive safety benefits. 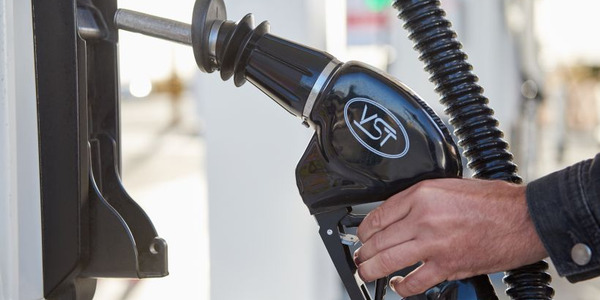 2019 will also bring more OEM partnerships for Fleet Complete that will directly benefit our customers with specific types of equipment in their vehicles." Evolving video telematics systems will offer even greater help to fleet managers to increase safety and productivity around distracted driving, as well as non-driving events such as enforcing safety protocols on job sites, confirming deliveries, or offering proof-of-service to customers. The impact of these systems will be felt not only in corporate legal departments, but in the lives of the drivers who use them to finish the job and return home to their loved ones. "In 2019, most fleets now understand and believe in the power of video to improve safety," said Lytx's Brady. "Looking ahead, we're extending that power to help fleets solve tough operational problems and believe we’ll see this use of video gaining more and more traction."